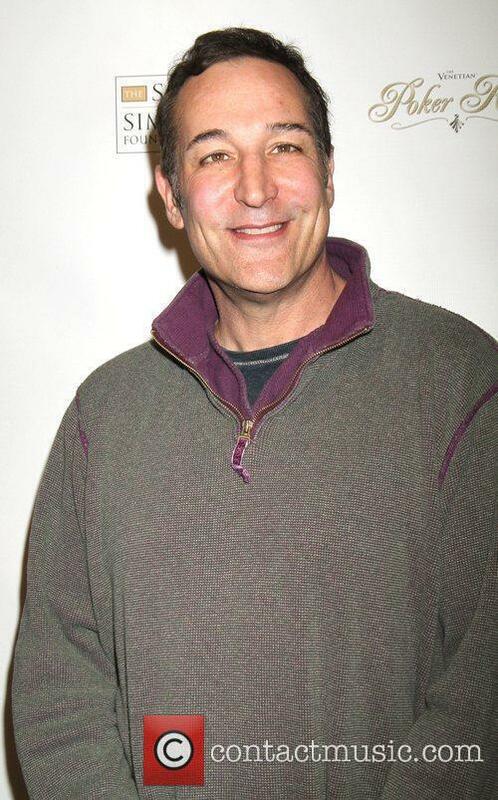 Sam Simon was one of the beloved show's first developers alongside Matt Groening and James L. Brooks. ‘The Simpsons’ has remembered its executive producer Sam Simon with a touching tribute on its most recent episode. Simon, who passed away on March 8th following a battle with cancer, was credited variously as a co-developer and executive producer during his long association with the beloved animated series. The Sunday March 15th episode featured a black and yellow message at the end, saying “One of the greatest comic minds ever” followed by “Thank you, Sam”. Lisa channels Princess Elsa in the festive opening of the long running animated series. The 'Simpsons' have let us in on their festive couch gag, ahead of the show's special Christmas themed episode which airs on Fox this Sunday (December 7th). Fans of the series will certainly not be disappointed by the special opening, which references a little Disney movie that we hear is pretty popular. The entire opening sequence of the famous series has been given a Christmas makeover for the special episode, with Springfield shown covered in snow and Bart writing lines of ‘Reindeer does not taste like chicken’. Sam Simon, who is donating his entire fortune to charitable causes, has helped save a 'gay' Irish bull from the slaughterhouse. Sam Simon, co-creator of The Simpsons, has stepped in to save a seemingly gay Irish bull from the slaughterhouse. A campaign supported by The Simpsons man saved 'Benjy' the bull, whose failure to inseminate a herd of cows, rendered him useless on his County Mayor farm. A story in a local newspaper alerted animal rights groups and a gay magazine and Benjy was rescued from the abattoir. Can you believe ‘The Simpsons’ has been on our screens for 25 years? ‘The Simpsons’ came alive at the Hollywood Bowl on Friday night (September 12th), as the series celebrated its 25th anniversary with live music, cast performances and some very special guests. 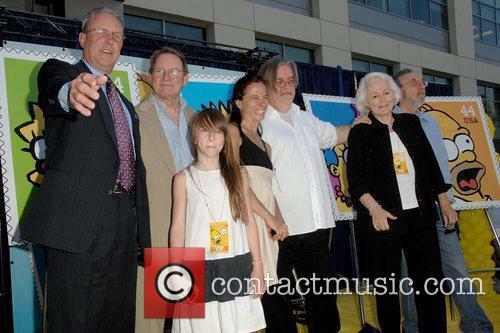 Creator Matt Groening kicked off proceedings at the first of three events, which will celebrate the long running Fox animation. The event was hosted by Hank Azaria, who’s best known to ‘Simpsons’ fans as the voice of characters such as Moe the bartender, police Chief Wiggum and Apu the Kwik-E-Mart owner. Will you watch them all? Obviously not. Mecca for Simpsons fans has arrived, no pilgrimage necessary. The utopian moments that is a 25-season marathon kicks off at 10 a.m. ET with the movie sandwiched in-between it all. It’s probably an irresponsible move from FXX, as you can pretty much guarantee some fantastic attention seeker will attempt to stay up for 12 days straight armed to the teeth with Mountain Dew and Cheetos (or Freetos) and inevitably perish. 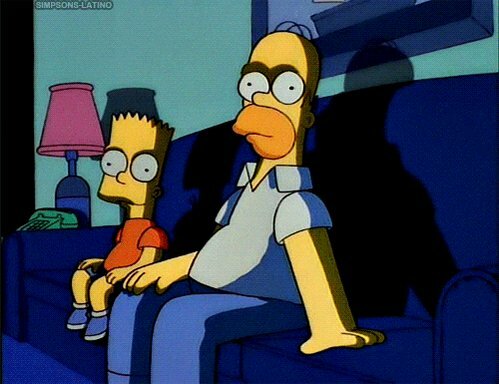 You could try and play The Simpsons drinking game while attempting to stay up throughout the marathon, but considering that involves drinking every time Homer does, we can’t advise it on health grounds. Also, you’ll perish. Conan O’Brien will be performing “The Monorail Song”, from the classic Simpsons episode “Marge Vs. the Monorail” as part of a three-day finale spectacular at The Holloywood Bowl. O’Brien, who wrote and produced the infamous episode, will join current cast members as they perform famous classic moments from The Simpsons. 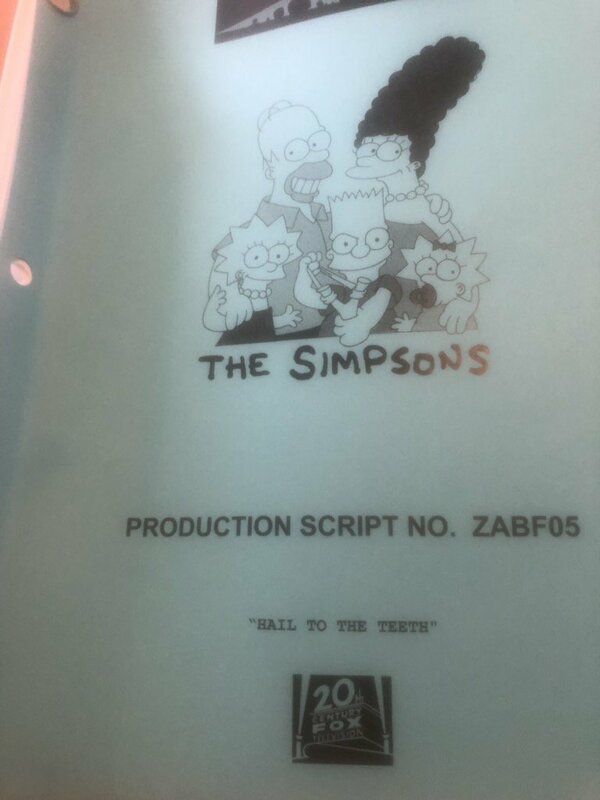 So far, Nancy Cartwright (Bart Simpson), Hank Azaria (Moe, Apu, Chief Wiggum) and Yeardley Smith (Lisa Simpson) are all scheduled to appear. Phil Hartman, who played the conman Lyle Lanley, passed away in 1998. The Simpsons Family Guy crossover has a new trailer - what do you think? Homer and Peter Griffin, Bart and Stewie, Marge and Lois, Lisa and Meg, Santa’s Little Helper and Brian; Simpsons and Family Guy fans alike have been pondering a universe in which these infamous animated character meet each other for years. Da da da... woah. Hang on. What? Lucky, then, that The Griffins travel to Springfield and meet up with their opposite animated numbers. Get ready for a blast of self-referential comedy, industry banging and lively debate. 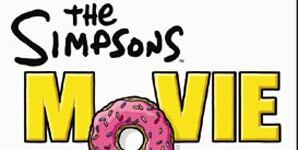 Continue reading: Poll: What Do We Think Of The Simpsons/Family Guy Teaser Trailer? Krusty the Clown may have chucked his last chuckle and played his last Itchy and Scratchy because, if the rumours are right, he isThe Simpsons’ character that the producers are thinking of killing off. But Herschel Shmoikel Pinchas Yerucham Krustofski is so much more than just a clown. Here are 10 best bits of Krusty the Clown just in case we really are never going to see that grumpy painted smile again. 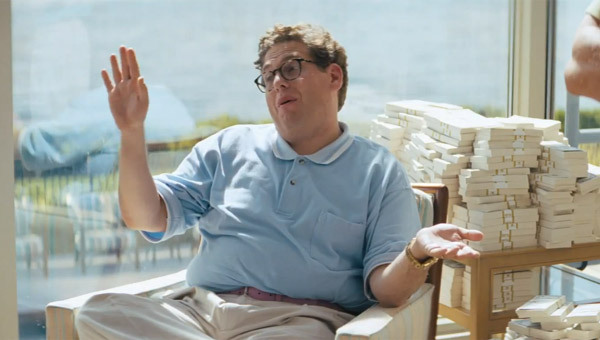 Krusty the Clown likes money and will broadcast and endorse anything to earn a pretty penny. Krusty: Aaaaaagh! I almost swallowed some of the juice! - while filming a KrustyBurger commercial. Is Krusty The Clown going to die? 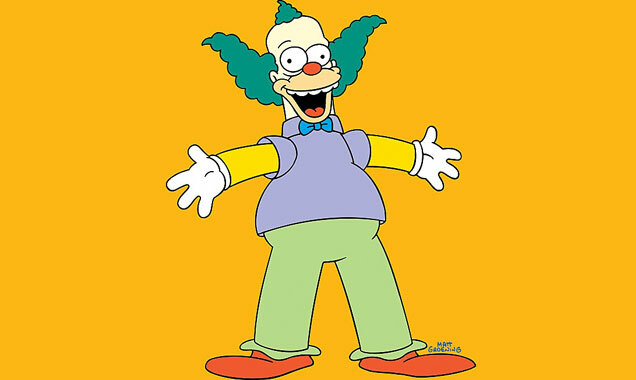 Speaking at a Television Critics Association panel on Sunday, Simpsons show runner Al Jean has all but confirmed the impending death on The Simpsons will see either Bart’s favourite clown, Herschel Shmoikel Pinchas Yerucham Krustofski (better known as Krusty The Clown) meet his maker. Or it might be the depressed entertainer’s father, Rabbi Hyman Krustofski. Jean said the clues were “obvious”, eluding a gasping audience towards an episode entitled “A Clown in The Dumps”. Of course, that could mean Krusty’s perennial sadness is exacerbated by the death of his father. And for anyone claiming Krustofski isn’t a "major character"… well you’d be right. But Jean did recently admit that the Springfield resident who dies isn't "iconic". The Simpsons has the ability to be incredibly scornful and delightfully playful at the same time, even when dealing with some of the darker aspects of American culture, like institutional racism, corrupt politicians and the poverty crisis. It also handles the satiation of popular culture with expertise, as evidenced by the show’s almost perfect homage/jab at Mad Men. 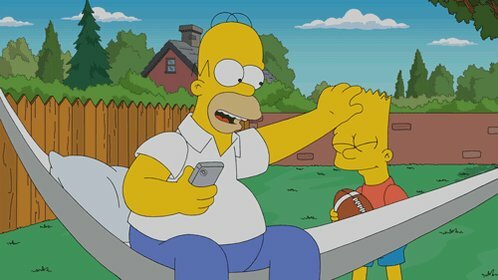 With AMC’s slick drama set to resume smoothness this weekend, The Simpsons took it upon themselves to mark the occasion with a riff on the ‘next week’ montages used by AMC. It features a host of characters from the legendary cartoon saying ominous/inane things in Mad Men’s typically fast and stylish manner. 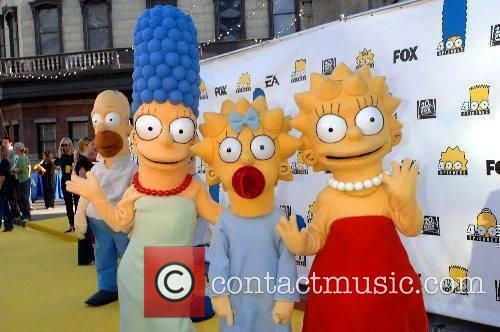 FXX Obtains 'The Simpsons' Cable Rights For $1 Billion? 'The Simpsons' cable rights have been sold to FXX in one of the most lucrative television deals in history. 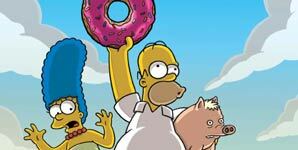 FXX has won the bidding war for 'The Simpsons' cable rights and will now air reruns of the hugely success animated series in 2014. Fox sold the rights to the comedy based network in one of the most syndication deals in television, the network said on Friday. 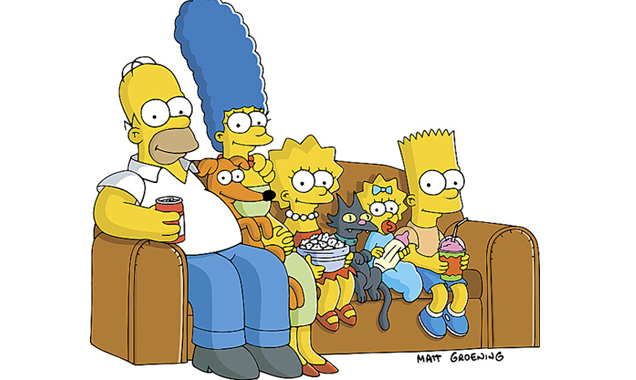 FXX, which is owned by Fox, will begin airing previous episodes of 'The Simpsons' in August 2014. 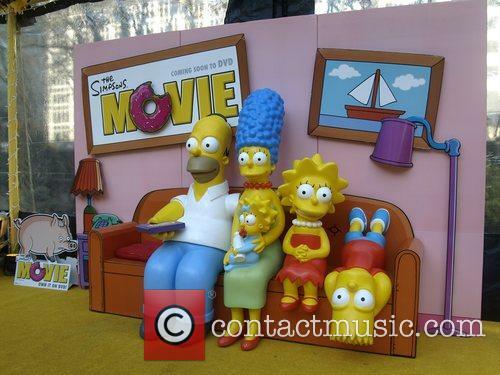 Continue reading: FXX Obtains 'The Simpsons' Cable Rights For $1 Billion? 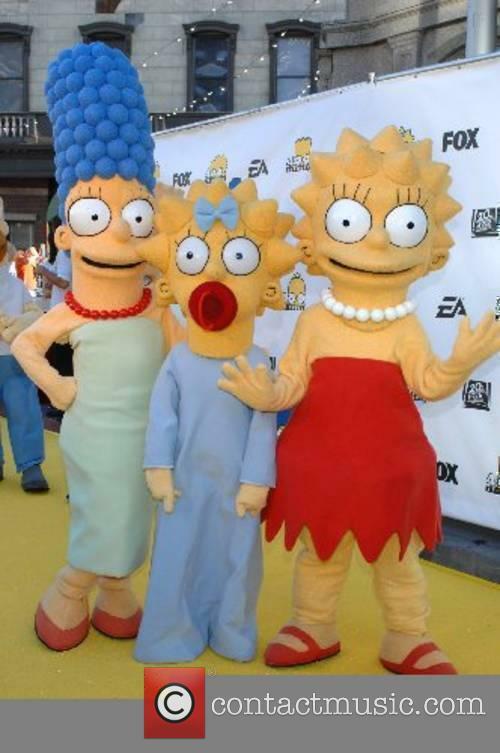 Reruns of 'The Simpsons' will run on FFX as of August 2014, after they landed an exclusive deal for the show. FXX has landed exclusive reruns of The Simpsons following a lengthy bidding war between cable networks. FXX is owned by Newscorp; other candidates thought to have competed for the show include TBS, Comedy Central and TV Land, amongst others. Reruns of The Simpsons will air on FXX next year. The Simpsons is the longest running comedy series in history, its first episode aired in 1989 and after 25 seasons, the show has been renewed for another due to air next year. The record breaking nature of The Simpsons is something FX President John Landgraf felt strongly about, in a statement he said "The Simpsons is indisputably one of the greatest shows in television history," said FX president John Landgraf in a statement. "We are honored to have it associated with FX Networks and FXX." Details relating to how much the deal has cost FXX have not been released, but it is presumed it may be the most expensive deal in history too. 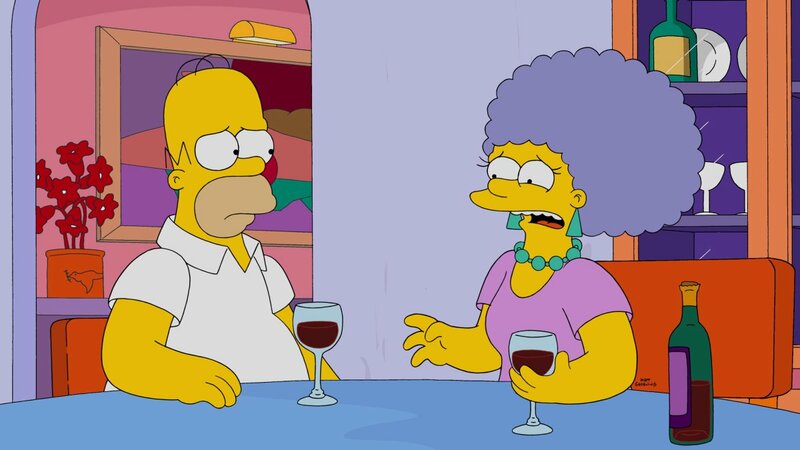 'The Simpsons' 26th Season Confirmed, Time For A 'Futurama' Crossover? 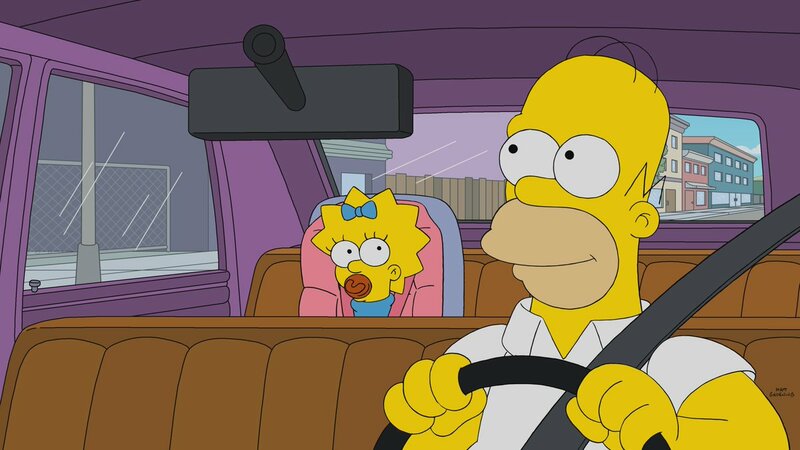 Having aired for nearly 24 years, 'The Simpsons' looks to the futur(ama). 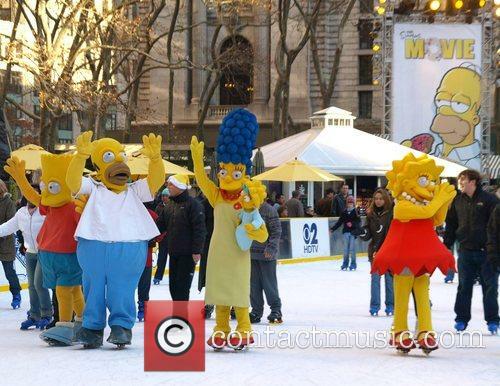 A 26th season of the ever-popular cartoon series, The Simpsons, has been confirmed by Fox, as reported by Sky News. What has become America's longest running television show ever will now continue "with no end in sight," according to producer Al Jean. The Simpsons Showing No Signs Of Running Out Of Gags. The 25th season premiered in the US on Sunday with a well-timed Homeland spoof, entitled 'Homerland' and attracted 6.4 million viewers and will draw in a worldwide audience with later DVD releases and TV airings. Continue reading: 'The Simpsons' 26th Season Confirmed, Time For A 'Futurama' Crossover? Paddy Power has history with offering odds on The Simpsons, and it isn't pretty. Over 10 million people tuned in to watch the finale of Breaking Bad on Sunday (September 29, 2013). 83 million people tuned in to discover who shot J.R, while 19.8 million simply couldn't wait to find out who gunned down Phi Mitchell on Eastenders. Now, millions are expected to tune in to discover which major character from The Simpsons will be killed off, with bookmakers are already taking bets on the subject. The Simpsons Season 25: Someone's Going To Die - Will Scratchy Finally Kill Itchy? The Simpsons is both a kids’ show, and an adult show. For the young ones, the brightly animated characters and slapstick comedy ensure belly laughs keep rolling through, and for the older generation, the humor is laced with a dark comedic streak. It can't be any of these core dudes, can it? But one thing the show has never shied away from is death, and it looks as though another major character is set to meet their make in season 25; only thing is, it could be any of many. Al Jean confirmed that someone is going to be worm food, but wasn't about to divulge who the victim would be. Continue reading: The Simpsons Season 25: Someone's Going To Die - Will Scratchy Finally Kill Itchy? Sam Simon, the co-creator of The Simpsons, continues to give to charity following his terminal cancer diagnosis. Sam Simon, the co-creator of The Simpsons, continues to donate millions of dollars to charity. Simon was diagnosed with terminal colon cancer earlier on this year. He has decided to see the profits of his many years work go to help others, whilst he is still able to see the huge difference his donations have made. 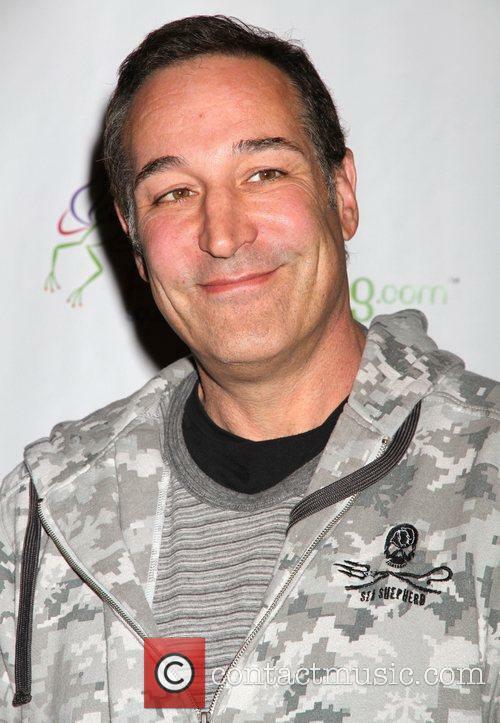 Sam Simon at 4th Annual CP Poker Tournament in Las Vegas, 2011. Simon's fortune largely stems from his involvement in The Simpsons. 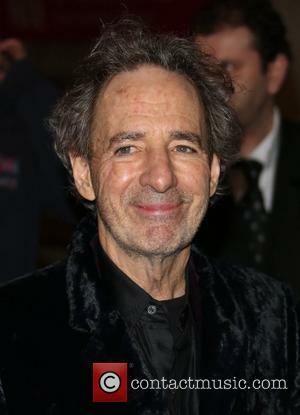 He left the show in 1993 but is still listed as an executive producer, a privilege which earned him a fortune. Les Misérables star, Eddie Redmayne is set to play Stephen Hawking in a new biopic Theory of Everything directed by James Marsh, according Deadline.com Redmayne is currently filming Jupiter Ascending starring alongside Mila Kunis and Channing Tatum. It is currently unknown who will play Hawking's first wife. Filming for Theory of Everything is scheduled to begin this autumn. Stephen Hawking is the world's most famous and revered scientist. The brilliance and accessibility of his works - A Brief History of Time, Horizon and a collection of science books for children - have ensured Hawking has a place not only in academia but in popular culture. However, Hawking is as well known for his disability as he is for his work. The world famous physicist was diagnosed, aged 21, with motor neuron disease. The illness, progressively worsening since Hawking's diagnosis in 1962, has confined Hawking to a wheelchair. He is unable to speak without a voice simulator. Despite all the difficulties Hawking faces he continues to teach at the University of Cambridge. The Sopranos Named Best Written TV Show Ever: Do You Agree? The Sopranos unsurprisingly topped the list of the 101 best written television shows. Last night (2nd June), the Writers Guild of America (the WGA) unveiled its list of the 101 best written television shows in history voted for by members, who are split into east (WGAE) and western (WGAW) guilds in an online ballot. Following the WGA's 2005 '101 Best Screenplays', the new list saw New Jersey mobster drama The Sopranos (created by David Chase) top the TV Guide Magazine-sponsored list. After debuting in 1999, the show ran for six seasons and 86 episodes before ending in 2007. The show, starring James Gandolfini as lead-character Anthony "Tony" Soprano, has received glowing critical acclaim over the years with New Yorker editor, David Remnick proclaiming the show to be "the richest achievement in the history of television." 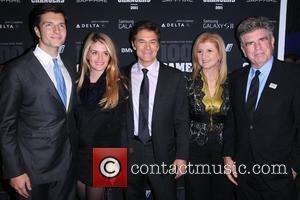 Continue reading: The Sopranos Named Best Written TV Show Ever: Do You Agree?